Happy hump day! I don’t have a mid-week inspo board for you today but I do have this little quote to share that I worked into simple word art. Remember, it’s always about perspective. 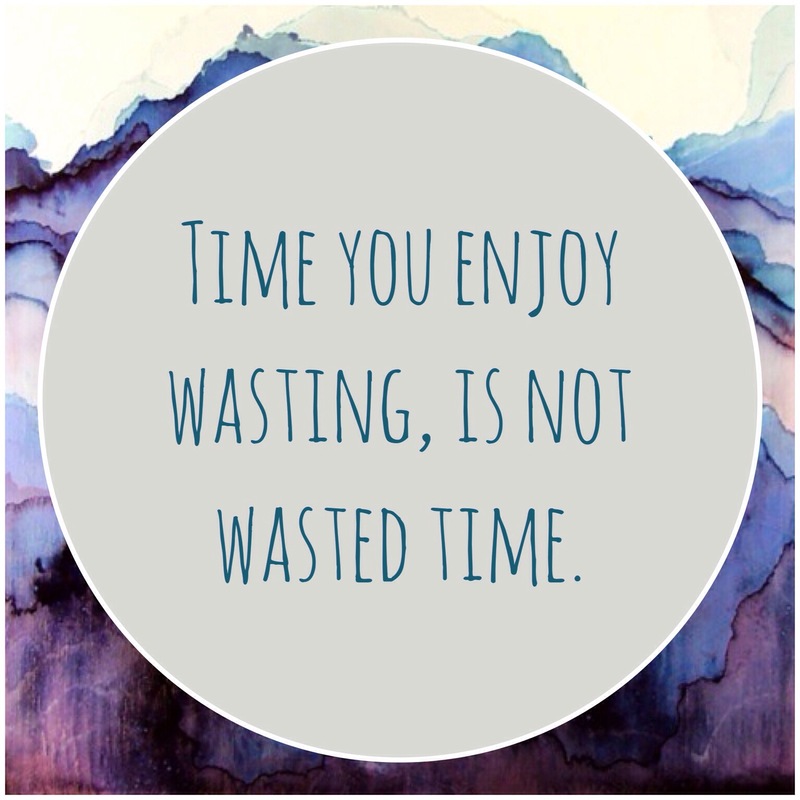 And in the slang of all the teens out there… are you wasting time, or nah? Enjoy! I totally agree with this quote (to an extent). I think that time not filled with career advancing things that still make you happy is not a waste of time at all! I just think that there needs to be a balance! Exactly! Life is all about a healthy balance.